Despite the struggles, life is always full of blessings, and as we finish off another blessed year on the farm we are happy to look back and see what happened on the homestead. Sunshine and Little Miss continue to be amazingly productive with heritage arts projects. I was unable to keep track of them this year, but they sewed, knitted, crocheted, crosstitched, and embroidered MANY MANY items. We froze 28 lbs of carrots. We made several pints of syrup from our gooseberry and currant bushes. January through June our life revolved around surgeries, hospitalizations, and specialist visits, for our baby, hours from our home. Life continued on the farm, and the routine and rhythms of the farm was a healing balm to us during a trying time. June brought a terrible hail storm to shred our young, newly growing garden plants. I also finished our first set of seasonal placemats and cloth napkins. We had some visits from bears, and one chicken was attacked by a hawk, but survived. We sold our twin ewe lambs, and replaced one of our breeding ewes with a new breeding ewe lamb. July included unseasonably warm weather, and the start of the harvest from our garden and berry bushes. We painted the exterior of all the buildings on the property, and we had another bear incident. In August we enjoyed participating at County Fair and bringing home many ribbons and prizes. The garden harvest continued, and canning season started. We continued to have bear struggles, including a break-in to our camper. September brought another surgery and hospitalization for Mr. Smiles. The Pediatric PJs I sewed him worked wonderfully to allow all the tubes and wires to be accessible. Despite the time away from the farm, we were still able to have a very productive month with harvesting, seed saving, canning, freezing, and working on starting to build the ram shed, and building the root cellar, a new gate, and the smokehouse. The adventure was never-ending when our farm dog partially amputated his toe, and we continued to have bear problems – our worst year ever for bear issues by far. In October we added two milk goats to the farm and did a bunch of winter prep and building projects. We put the garden to bed, and filled the freezers by both butchering livestock and hunting. We finished the smokehouse and root cellar. November included a lot of building projects, including new hay racks indoors and out for the sheep and goats. We took down a few trees and we finished the new retaining wall on the onion/garlic patch. The sheep went to the breeder and we smoked our first meat in the smokehouse. And Little Miss took quite a ride when the goats broke out of the yard! December was filled with working on homemade Christmas presents and making Christmas treats while we celebrated advent and awaited the chance to celebrate the birth of Jesus. We purchased two new breeding ewes which are pregnant to provide us with our future flock sire ram and we prepared for the upcoming births of anywhere from 11-14 lambs and kids this coming winter and spring. I got my livestock record book in order and ready to keep better records in 2017 and we planned for more chicks this spring as well. We finished phase 1 of the barn remodel, and were shocked to still be enjoying fresh tomatoes from our harvest in September! 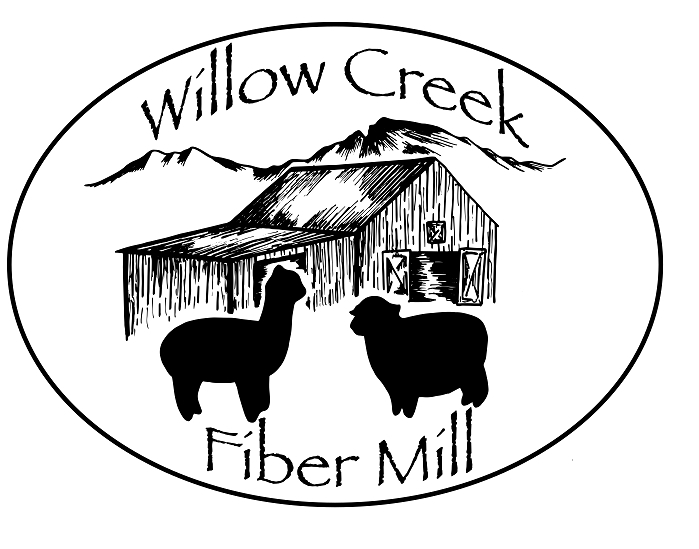 What an amazing year we have had here at Willow Creek Farm! This entry was posted in Angora, Chickens, Crochet, Dairy Goat, Embroidery, Farm Kitchen, Farm Life, Gardening, Heritage Arts, Knitting, Rabbits, Sewing, Sheep. Bookmark the permalink. What an awesome idea to keep records of everything that goes on at the farm! We keep records of everything for our goats but I had not thought of keeping records for canning, chickens & other things. Thanks for sharing and for this awesome idea! What a year 🙂 So many achievements listed rights there. Your price per lb of produce is amazing. Congrats on a great year and Happy New Year!